perceptionsense: Caitlin Juliano: PERCEPTION ... What is it?!? Caitlin Juliano: PERCEPTION ... What is it?!? PERCEPTION ... What is it?!? For my third and final blog post for our Perception course, I wanted to not just talk about an online article that I've found- but rather, an online video that I've found on YouTube. I found a three minute YouTube video that perfectly explains an all in all summary on perception along with some of the roots behind it (i.e. our senses, our brains, etc.). Anyways, it doesn't just necessarily stick to one category either. Rather, it just gives you a quick and wholesome definition of perception- which is something that clearly relates to this course! Perception is such a broad topic that is full of an immense amount of wonders. ***Please check out the video entitled, "What is PERCEPTION? 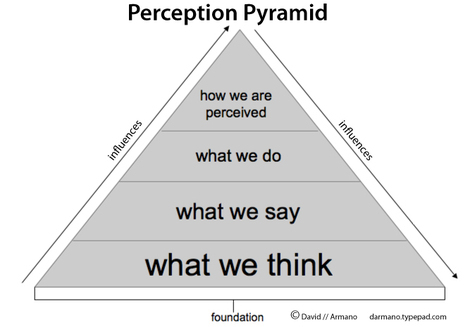 What does PERCEPTION mean? 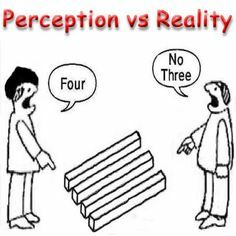 PERCEPTION meaning, definition & explanation"